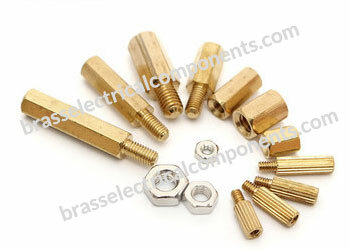 High Strength, Corrosion Resistance and Electrical Conductivity. Offer greater stability for installation. Used to space circuit boards, panels, doors or gears. Used to secure cables and ports. 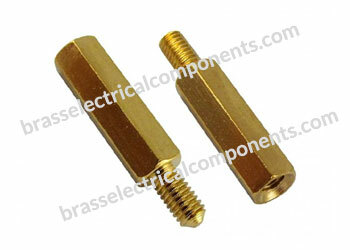 In electronics, frequently used to raise a printed-circuit board above a surface. 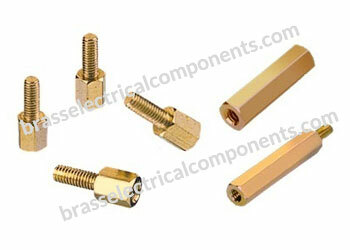 For fastening applications in the electrical engineering and electronics sector.